RSS adapted to our need to differentiate between customer/market segments. Provides room to record history. It's very simple to use and out of the box. 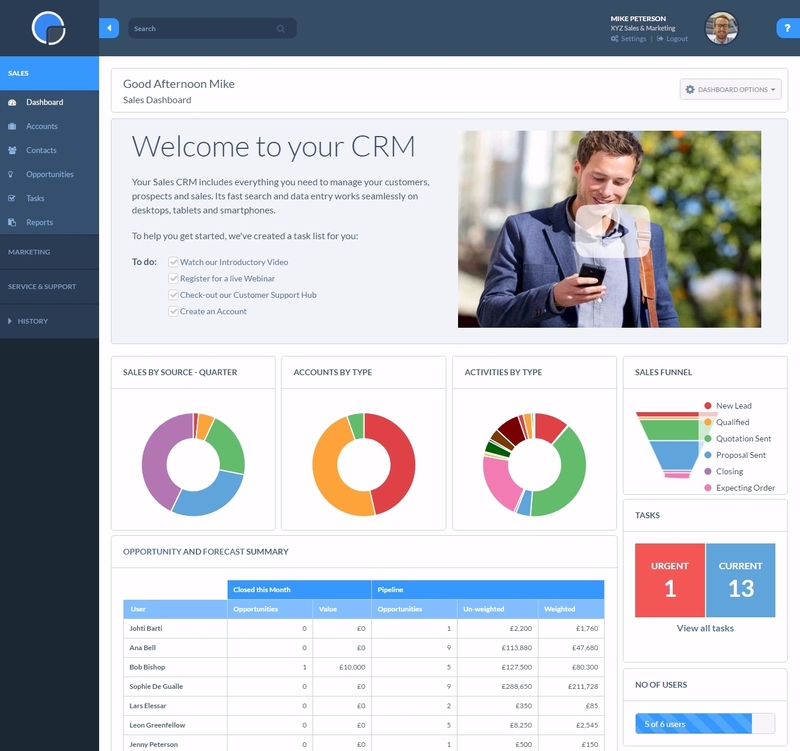 It is incredibly cheap compared to other CRM systems on the market. They have fantastic customer service. The only thing I would like to see is integration with Quckbooks. We evaluated multiple products, and for our purposes Really Simple Systems appeared to be the best fit. Other than a couple of little quirks, we are not disappointed at all.